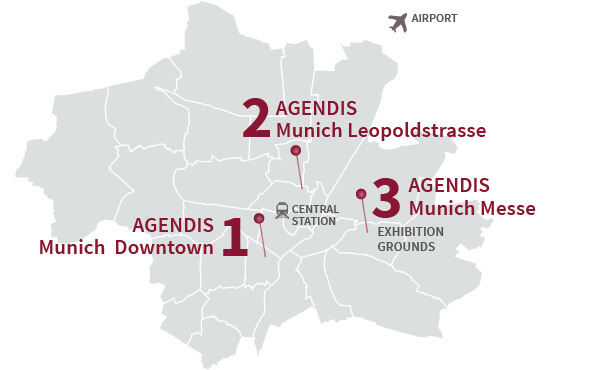 You would like to get an impression of our business centers in Munich? - Send us your preferred appointment dates. We will contact you at short notice. Your business center team Munich.